How Can I Tell If I Need a New Heater Installed? 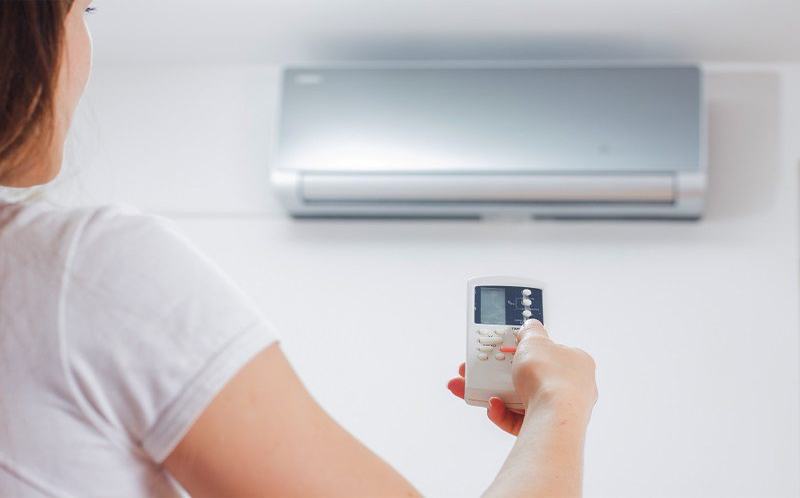 It is not so easy to know when your heater needs to be replaced with a new one, especially in warm countries where the heating season arrives late. You can use very long time the well-maintained units and if some problems occur you may be inclined to have it repaired rather than installing a new one. So how can you tell if you need a new heater installed? Ultimately, no one can answer that question but you. Three basic signs that must be paid attention to. If two or more of them are consistently troubling you, it may be time to replace your unit. An inefficient heater, with worn parts throughout its system, will not do its job as effectively as a new one. That means you will have to pay higher bills every month for doing the same job. If they get high enough frequently enough, it may be noteworthy just to replace the old heater with a newer one. The savings may be big enough to compensate the cost of the installation over time. A repair session in and of itself doesn’t mean you need to replace your heater, especially if it isn’t happening all that often. If you have to repair too often, however it might be more useful and convenient just to install a new one. When speaking about age it is a relative factor, and if your heater is serviced once or twice a year, it’s bound to last a good long time. Sooner or later, however, that’s going to catch up with it, and if your heater is already more than 10 or 15 years old that exhibits one of the issues above, now is the time to get a new one put in. 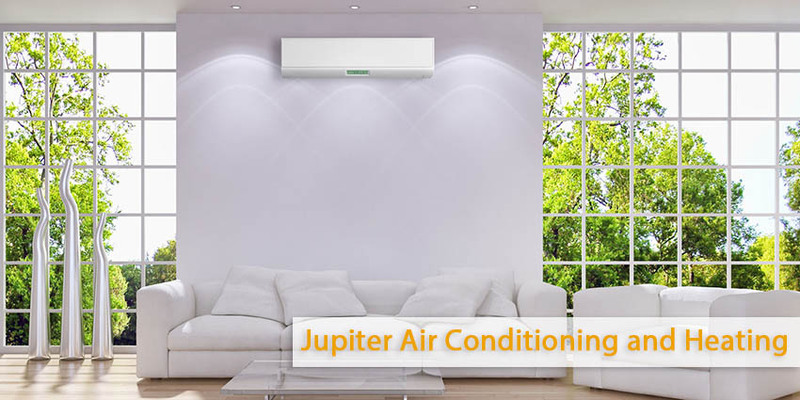 Contact Jupiter Air Conditioning and Heating, today to new heater installed or repair an existing one!